Join three young and rebellious thespians as they eagerly break into a dark theater to reclaim their voices and share their stories… even if they aren’t sure where or how to start… or if they’ve brought enough batteries for their flashlights. Where We Go Together or The Flashlight Play is an immersive theatre experience that explores the joyful and liberating feats it takes to share one’s stories. A Dead Whale Productions will produce Where We Go Together or The Flashlight Play to be directed by Daniella Wheelock. 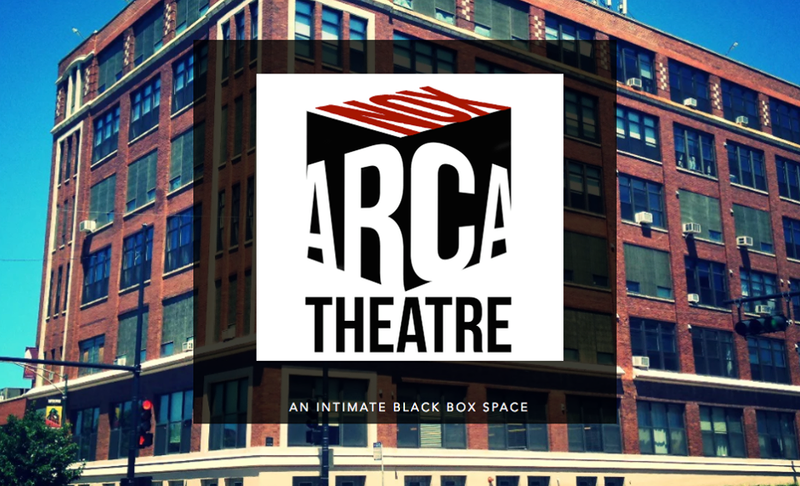 The show will be at Nox Arca Theatre playing Thursdays-Saturdays July 19-21, July 26-28, and August 2-4 all at 7:30pm.